My curiosity gets the better of me. After all, I technically belong to this generation of 20- to early 30-year-olds, and I’m interested to check my experiences against the observations of these wizened corporate leaders. From what I can tell, this generation gets a bad rap. But as restaurant and foodservice industry veterans know firsthand, this young generation has been around for a while. Many millennials found their first jobs clearing dishes or seating guests or taking orders. 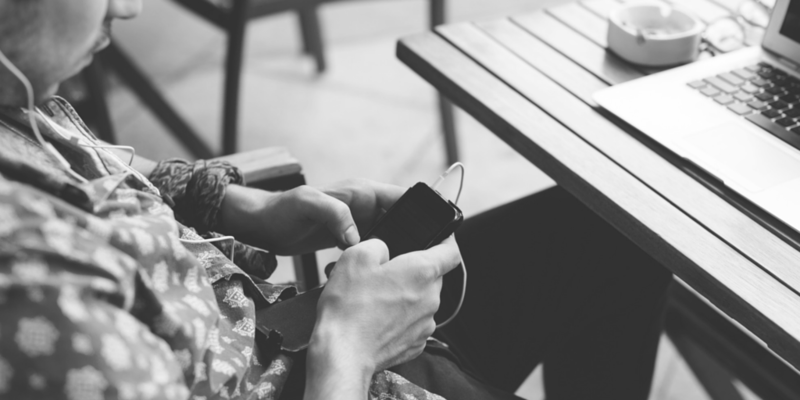 So we asked a few Ameego clients for their insights and tips on working with millennials. What motivates them? How are your staff members different today than when you started in the restaurant business? What advice do you have for others? Lead with honesty and transparency. While being truthful might seem like old-fashioned advice, today’s workers have grown up in an era of radical transparency. And it’s what they expect from you. Thanks in part to social media and the kind of instant access to information we enjoy today, your employees (and guests too, for that matter) expect you to be genuine and open. Any hint of inauthenticity or a hidden agenda and their collective spidey sense starts tingling. Some experts – like Neil Howe, author of Millennials Rising – suggest that, in contrast to their Gen X predecessors, millennials actually have a great deal of respect for authority figures. 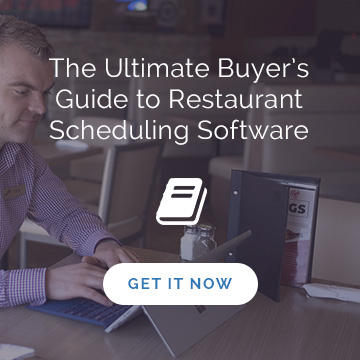 This is good news for you and your restaurant’s management team. The right tool can make all the difference. It’s not a shock to hear that millennials like to be constantly connected. 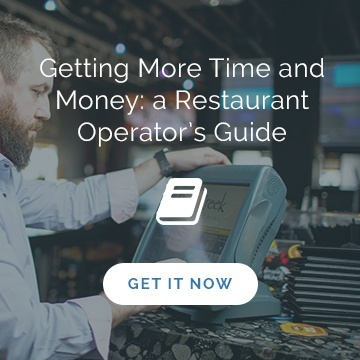 A common challenge and something that likely requires a great deal of “policing” from your restaurant’s management team is cellphone use while on the floor. Instead of railing against this apparent smartphone addiction, find tools that make the most of your employees’ communication method of choice. It could be a win-win situation for you and your team, especially when it comes to ease of scheduling and communication. Some things never change, and that’s a good thing.